When using metal detectors, it is important to use a headphone so that you can easily pick up the signals. This also cancels all other sounds that you don’t want to hear so you can focus on what you need to find. Usually, when buying metal detectors, it comes on a complete package. Headphones are a part of that package. However, there are other brands that don’t have headphones so you can have to buy them separately. It is also possible that you lose or break the original headphone from the first package, so you have to buy a new one. Nevertheless, it is not something that you have to worry about. 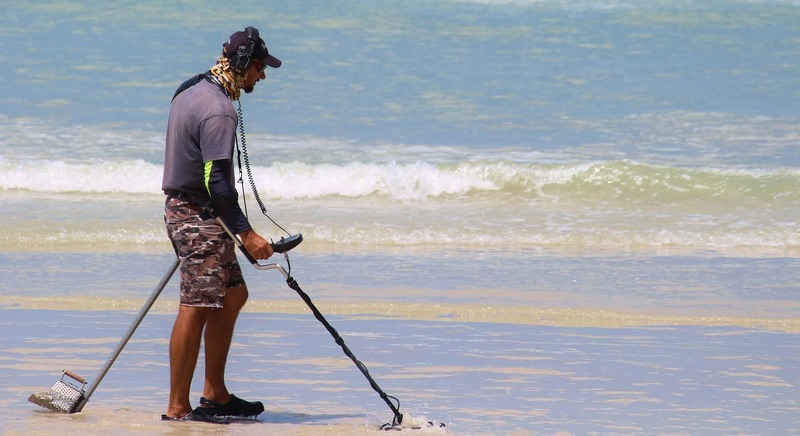 You can always check out the best headphones for metal detecting and start your treasure hunt. Garrett is a trusted name in the world of metal detecting. Therefore, you can always count on these headphones to do the job. It might be one of the lower end headphones, but it is still worth it. Among its beast features are the independent left and right volume control buttons and the closed air-cushioned earpiece. If it means anything, it is the fact that you can easily concentrate on receiving the signals. It is also extra sensitive so you can easily hear what your metal detector is telling you. There are other headphones out there that don’t have the same quality as this model. Hence, you might lose the chance of bringing home a rare find. For only $27, you won’t regret buying one. Yet another Garrett product is on this list, but this one comes at a higher price. For over $80, you can take this model home, but it also comes with better features. It has padded ear cups, which makes it comfortable to use even for a longer period. It is also waterproof which makes it perfect especially if you are heading to the beach or other wet areas. The only down side is that volume control might be a bit difficult, so there are times when signals become so loud. Other than that problem, the rest is just perfect. 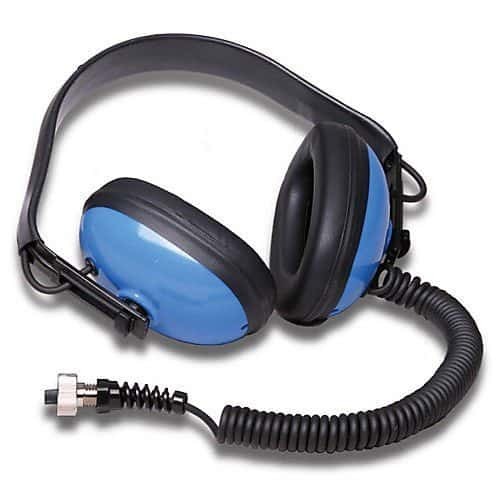 You can’t ask for any other partner when it comes to metal detecting other than this headphone. You can wear this the entire day and still have no problem with it in terms of comfort. 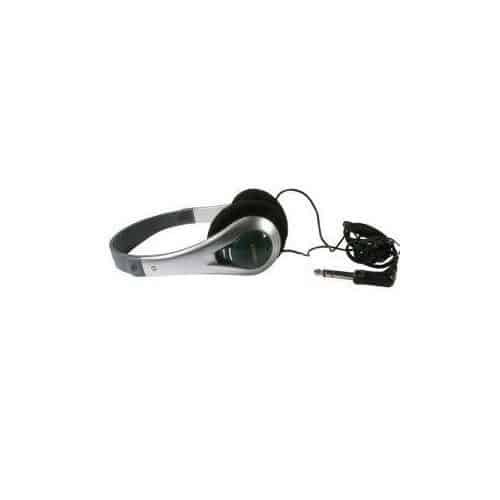 If you are really on a tight budget but you want to bring home a new headphone, this one is what you are looking for. It comes at only $17. It is designed in such a way that you can easily bring it with you wherever you go. It is smaller than the other models and also thinner. The problem is that it is a lot more fragile. It might easily break if you don’t take good care of it. Despite its low price, it is still perfect for metal detecting. It has noise canceling abilities so you can focus only on your treasure hunt. It also has soft and washable ear cups. The plugs are 25 inches long. It also has an adjustable headband. Overall, this model is good enough for beginners in metal detecting. You can move on to higher end headphones later should you decide to go for professional metal detecting. Metal detecting can be very fun and exciting especially if you use the right equipment. It can also be frustrating if you don’t find anything no matter how hard you try. This is the reason why it is important to use the best headphones for metal detecting so you can increase your chances of landing on a rare find. Besides, it is not like these headphones are extremely expensive. They are affordable and are designed to last for a long time. They also have special features so you can easily focus on treasure hunting. When they don’t function well after some time, you can always buy a new one since they are affordable. 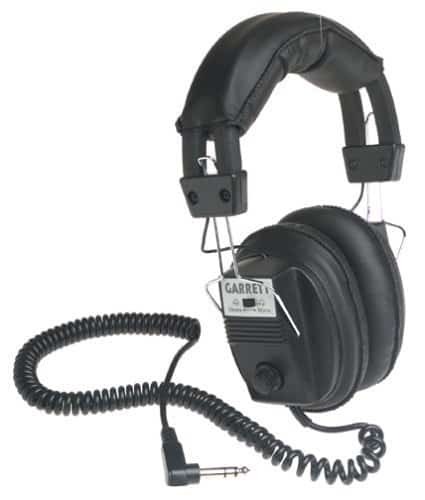 Garrett headphones are worthy of your trust. You can give any of these products a try and you might stumble upon a rare find in no time.